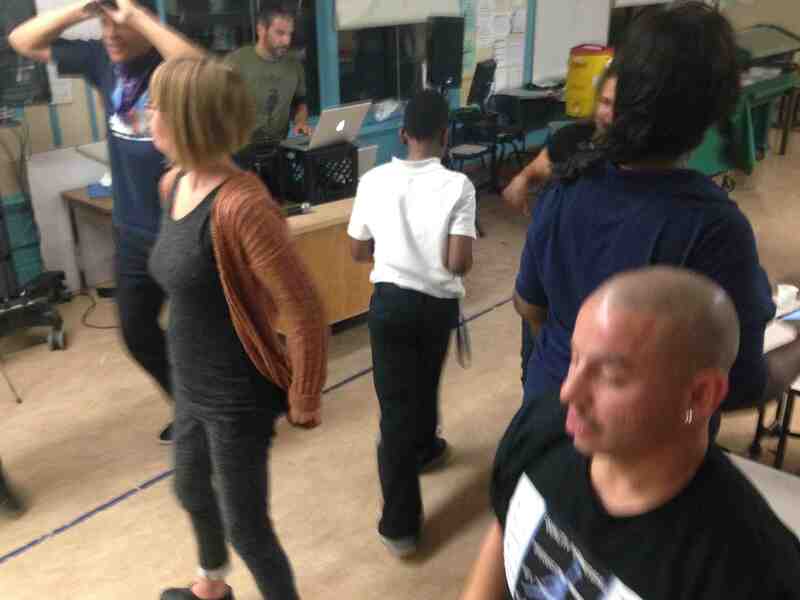 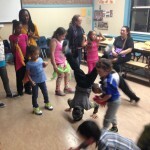 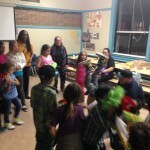 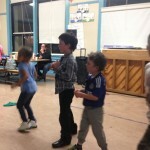 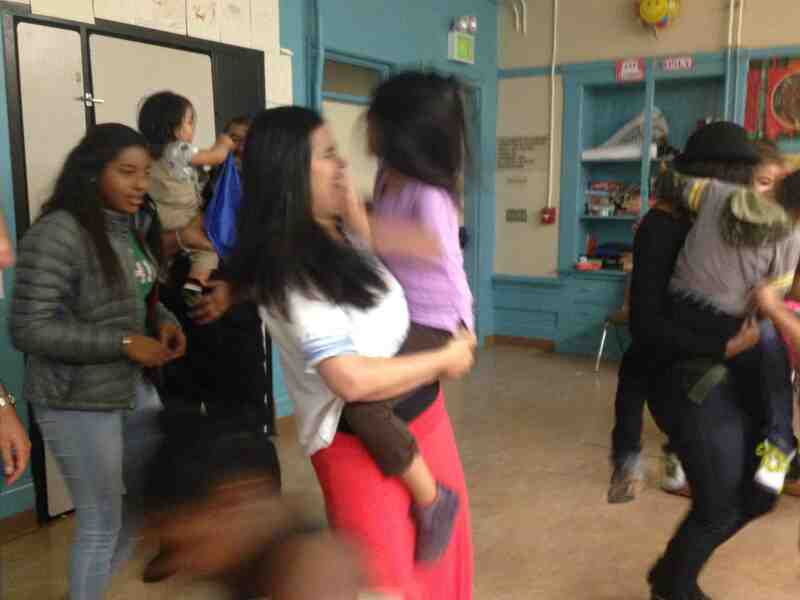 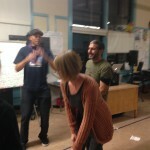 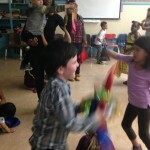 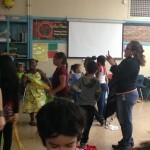 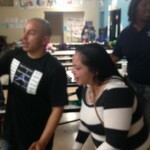 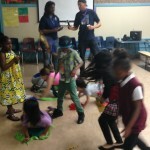 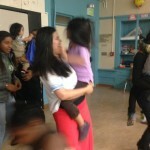 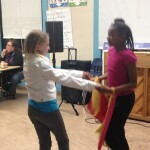 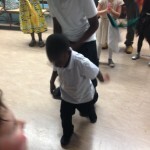 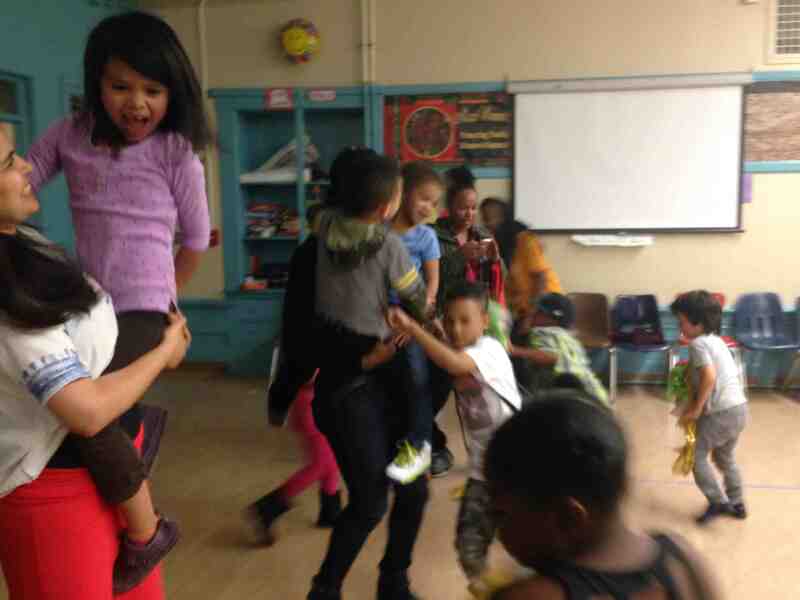 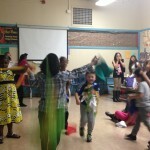 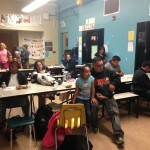 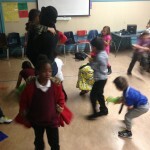 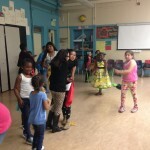 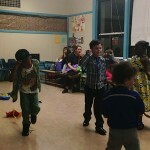 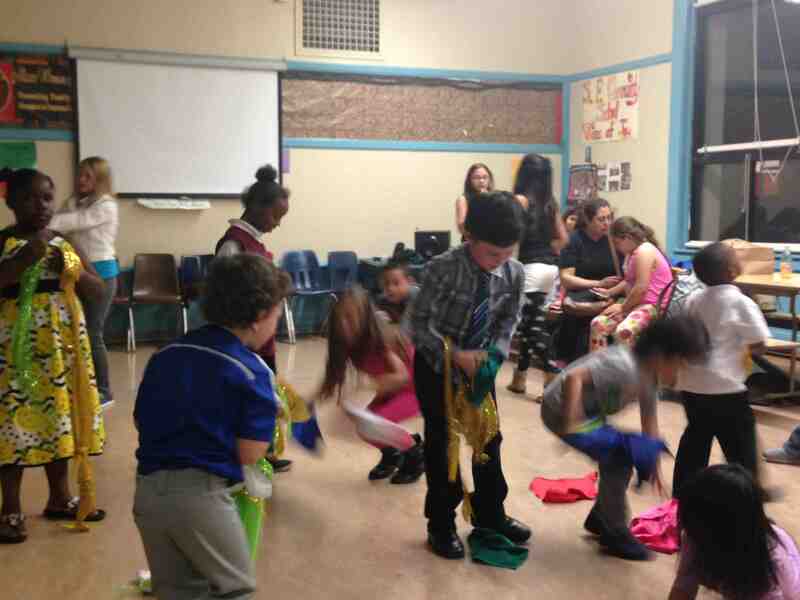 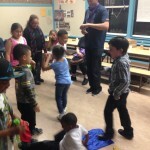 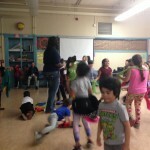 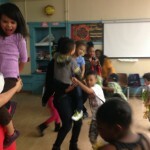 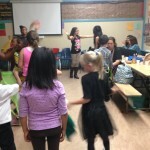 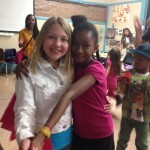 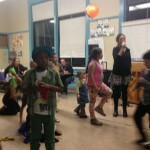 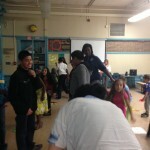 Home After School Program Family Dance Party! 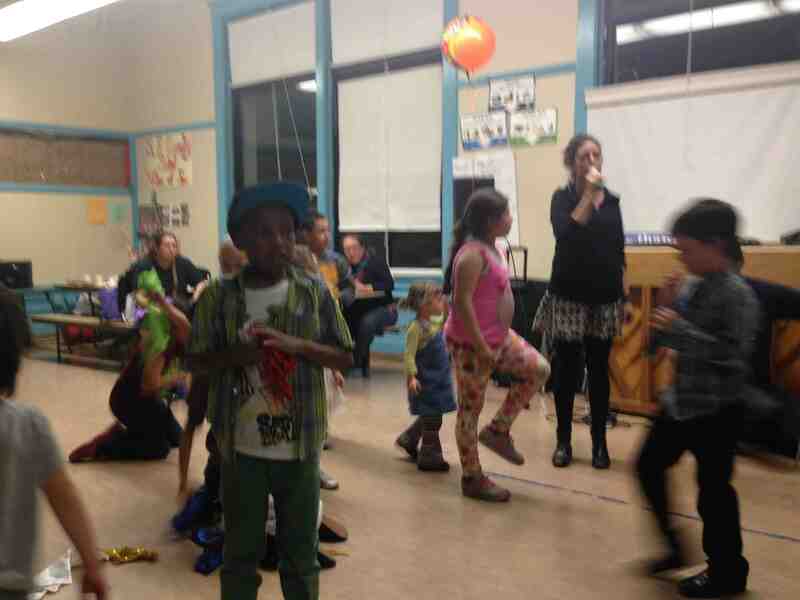 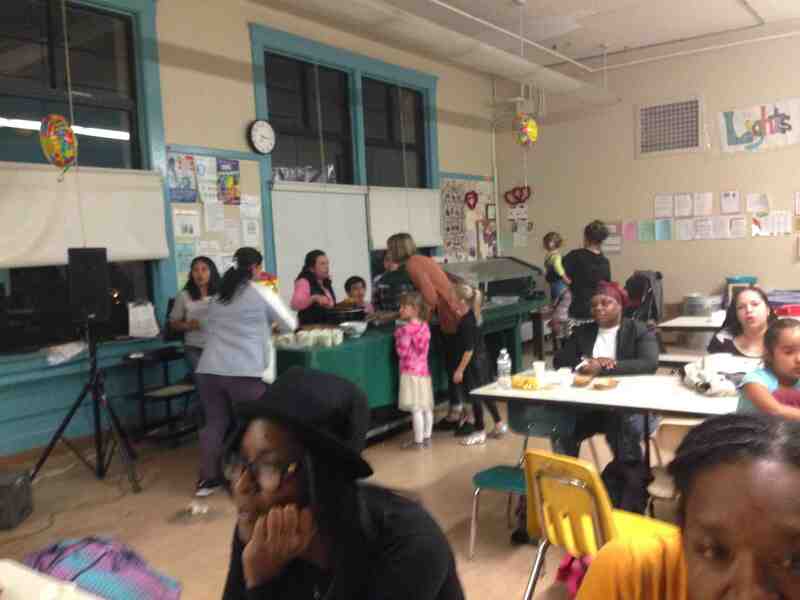 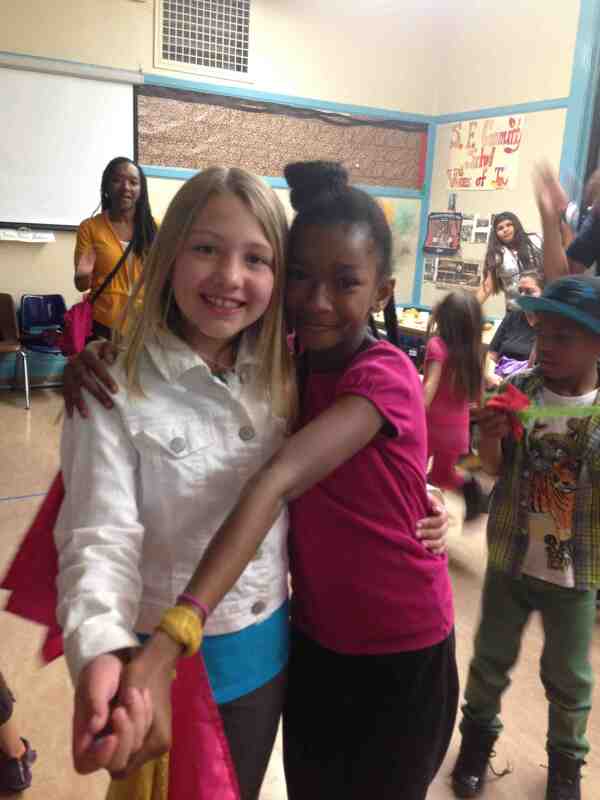 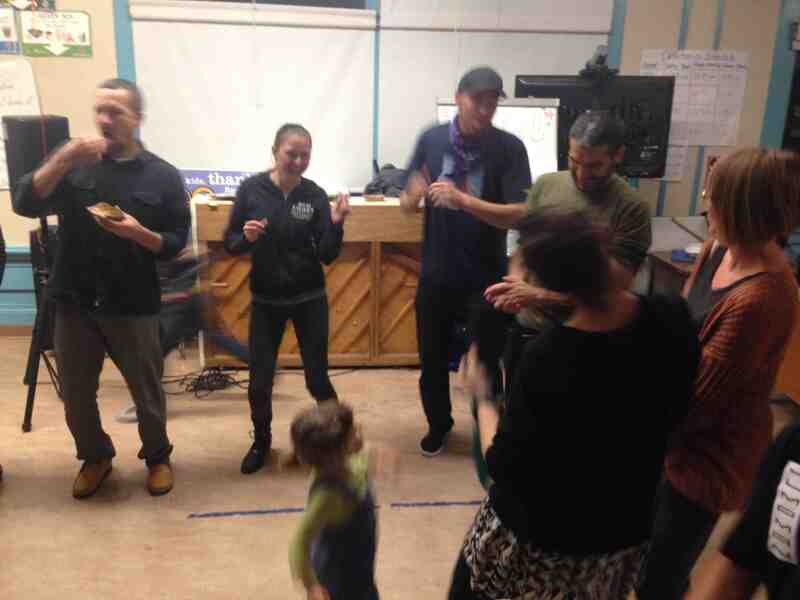 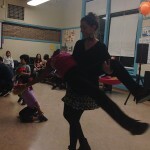 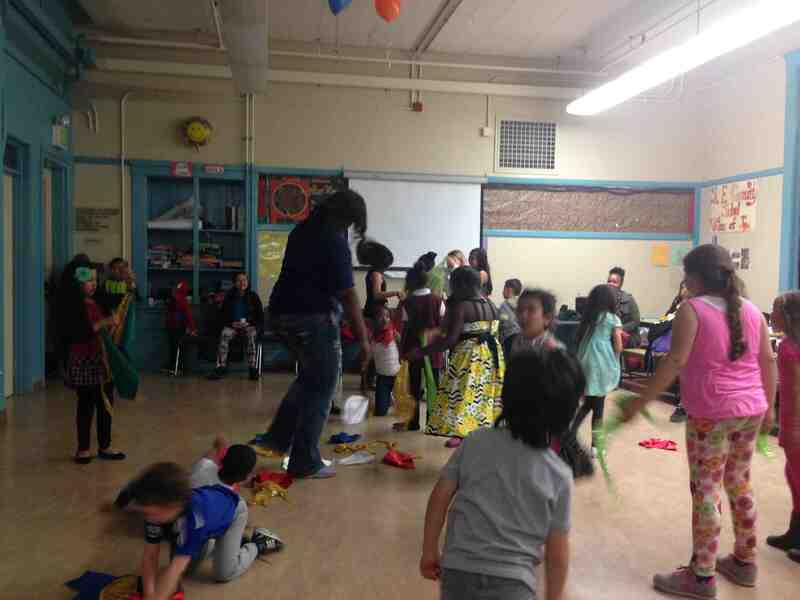 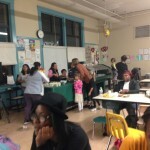 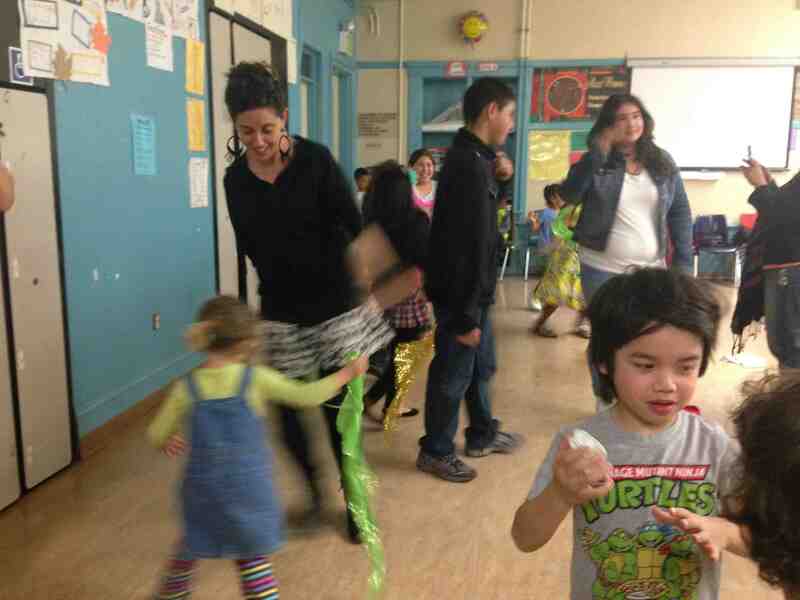 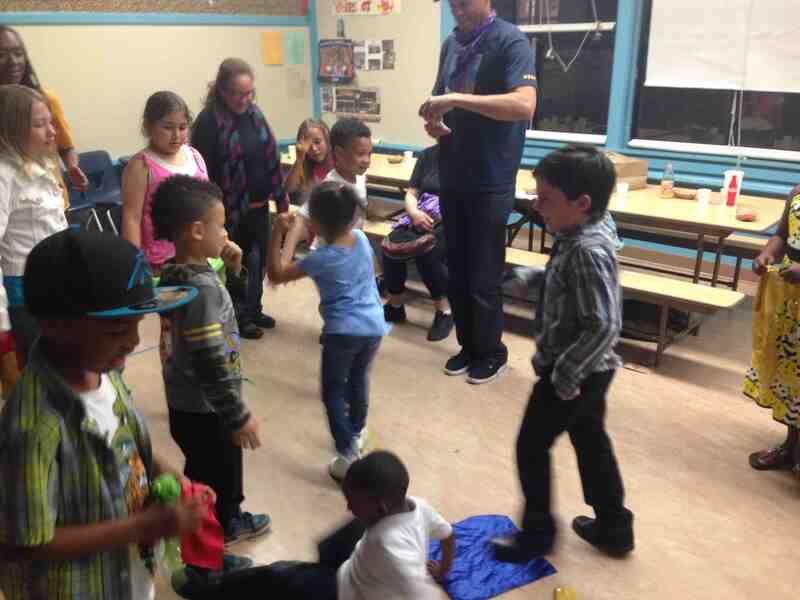 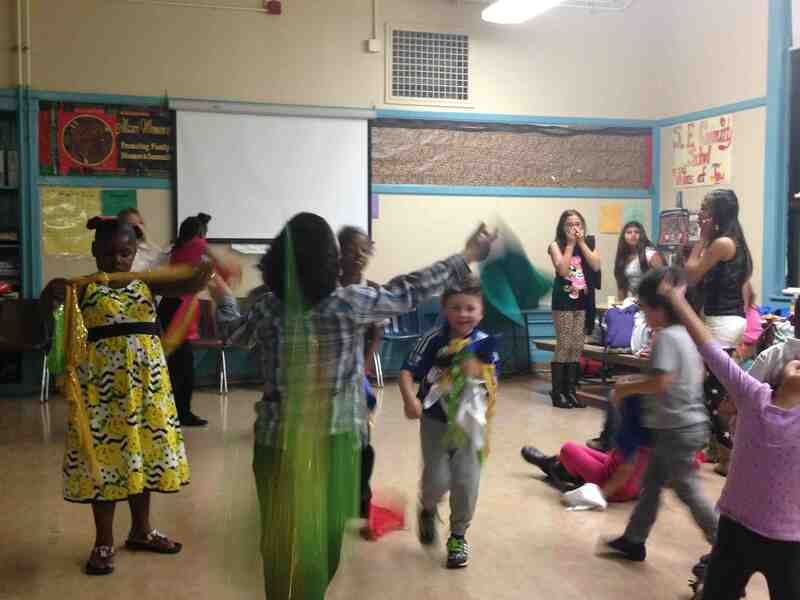 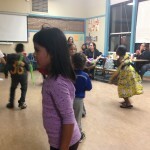 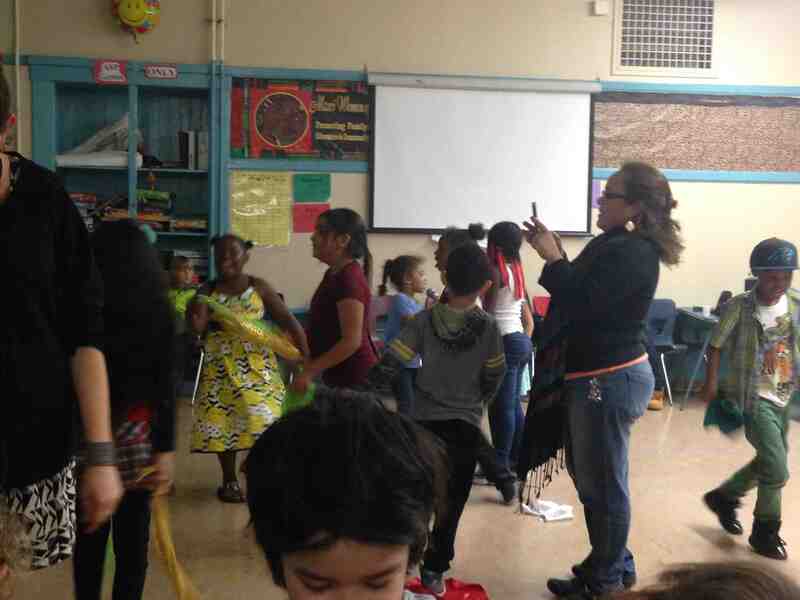 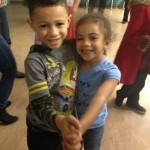 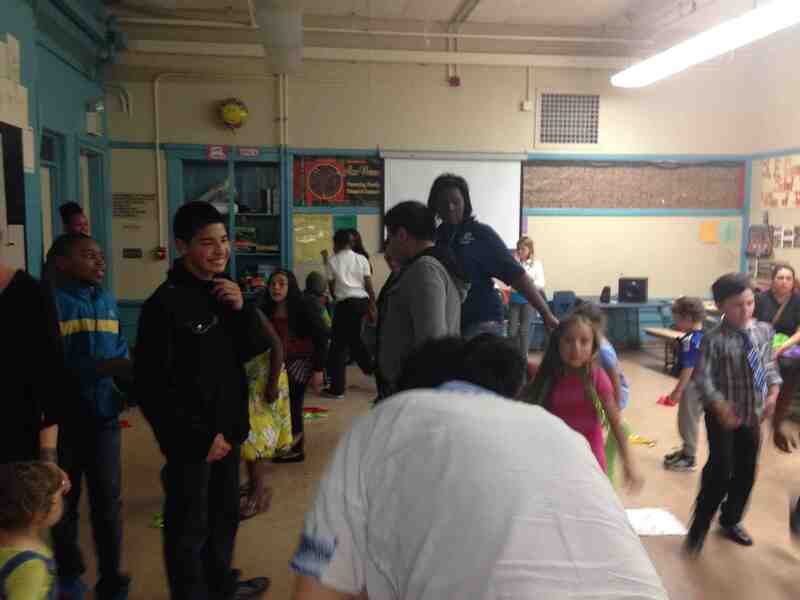 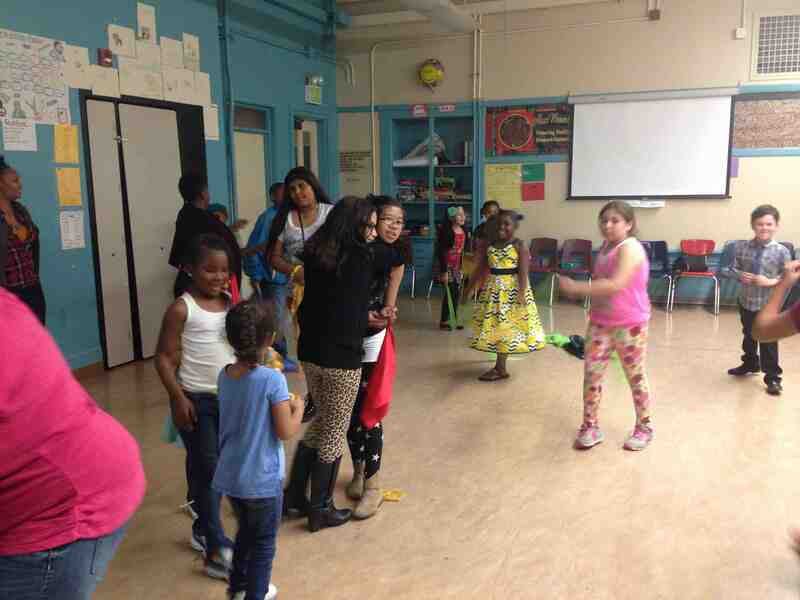 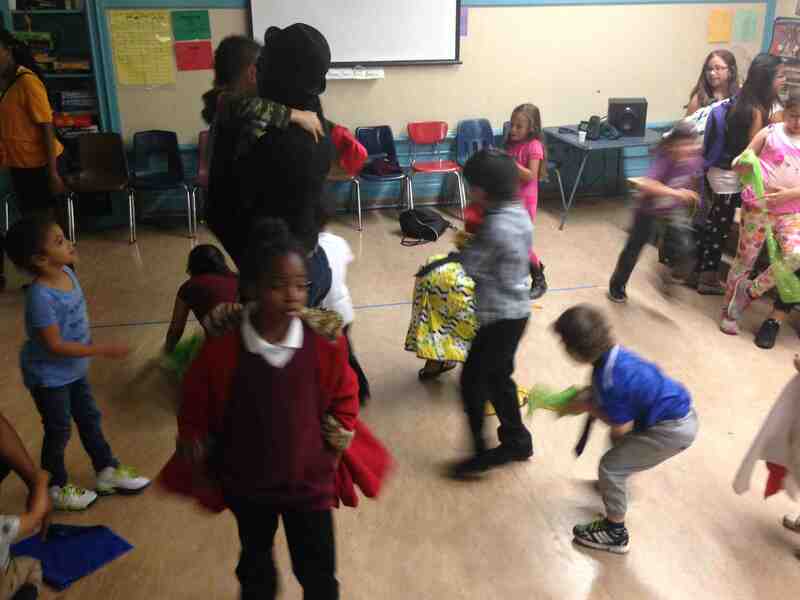 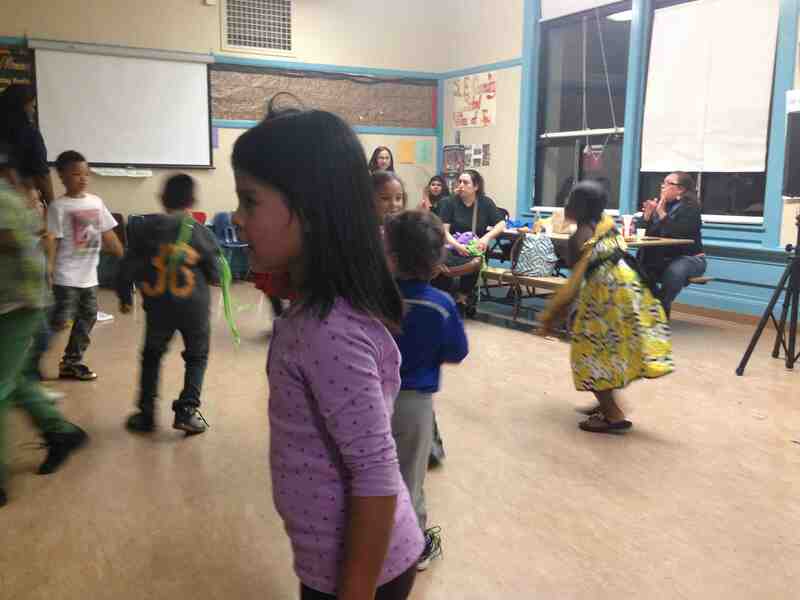 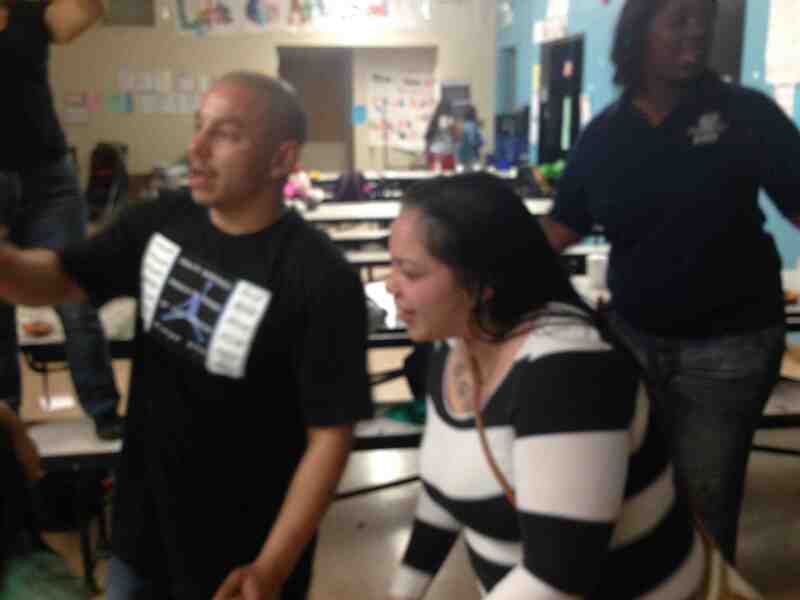 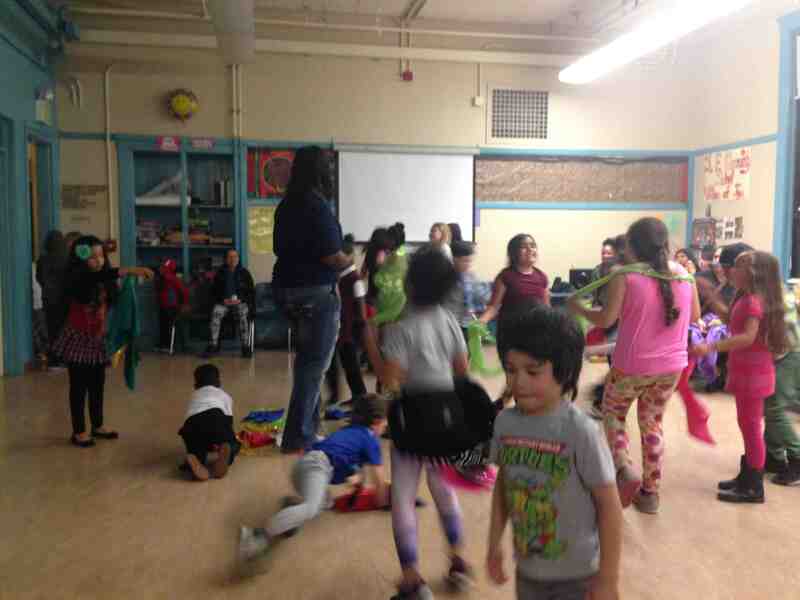 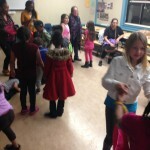 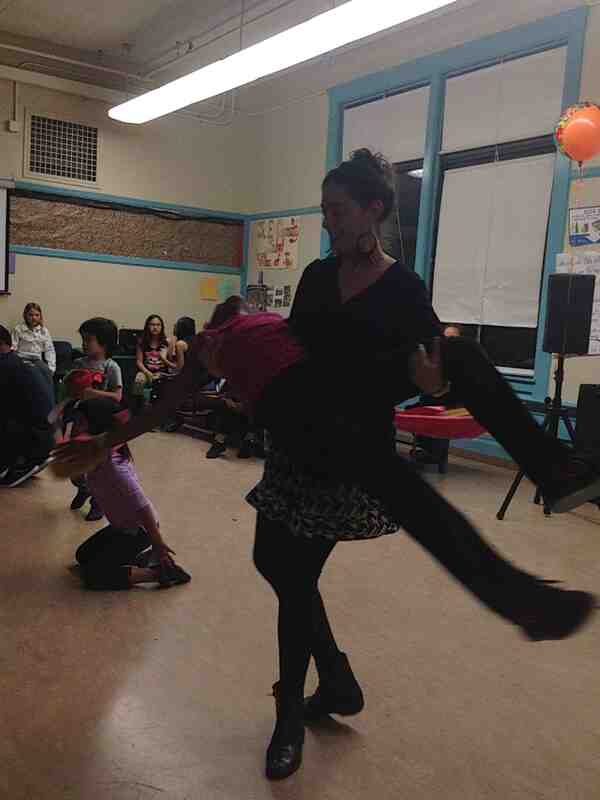 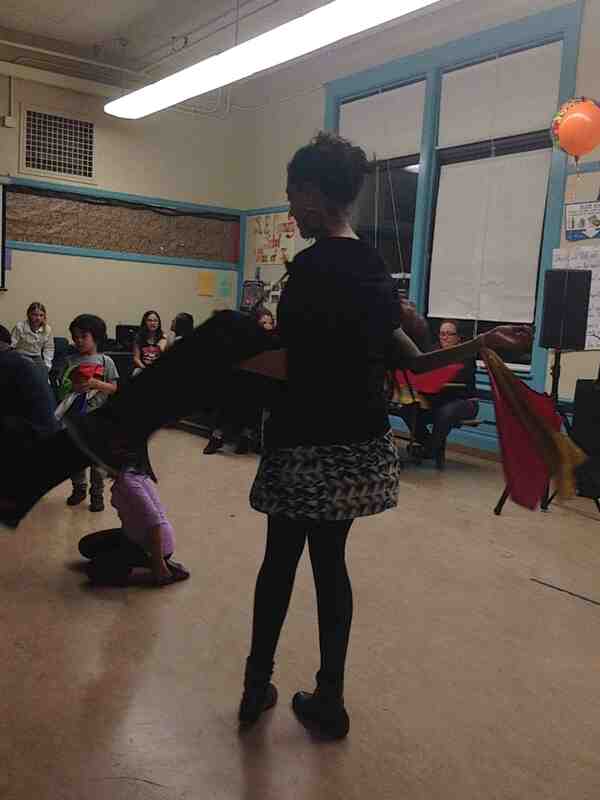 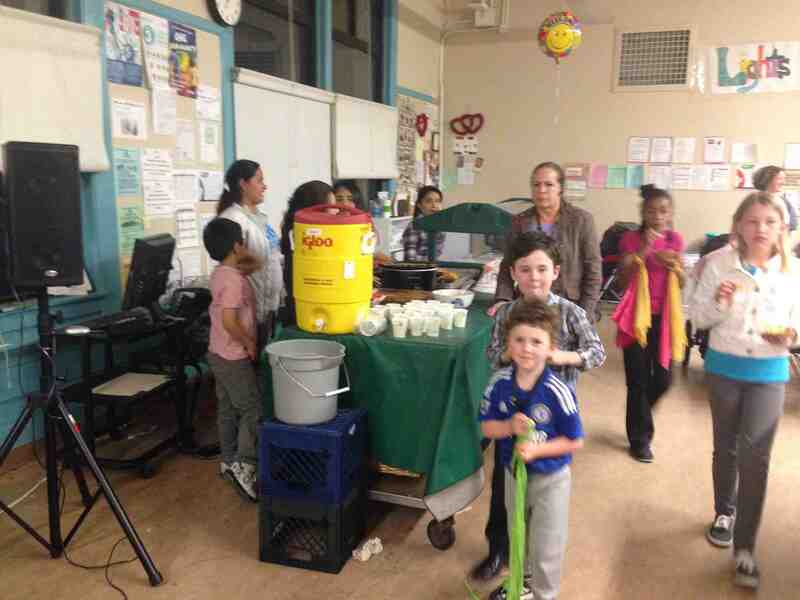 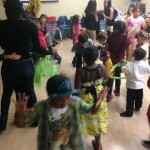 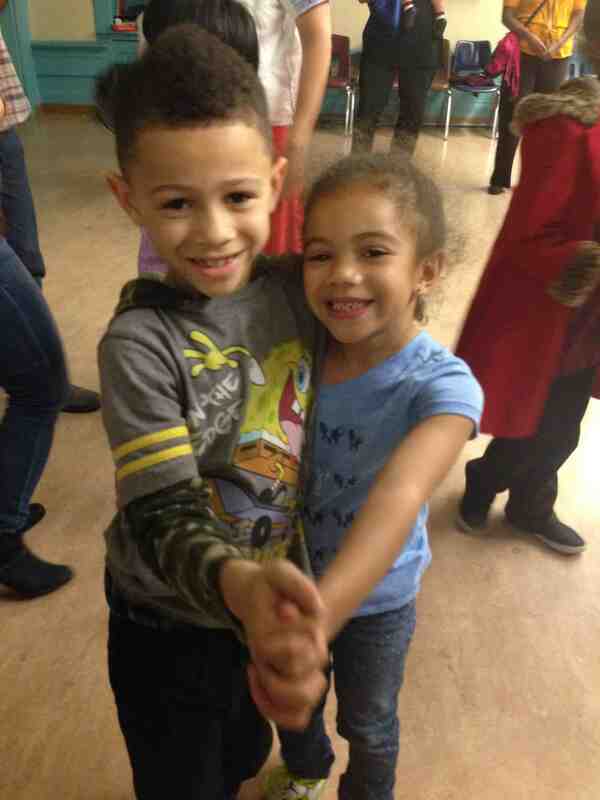 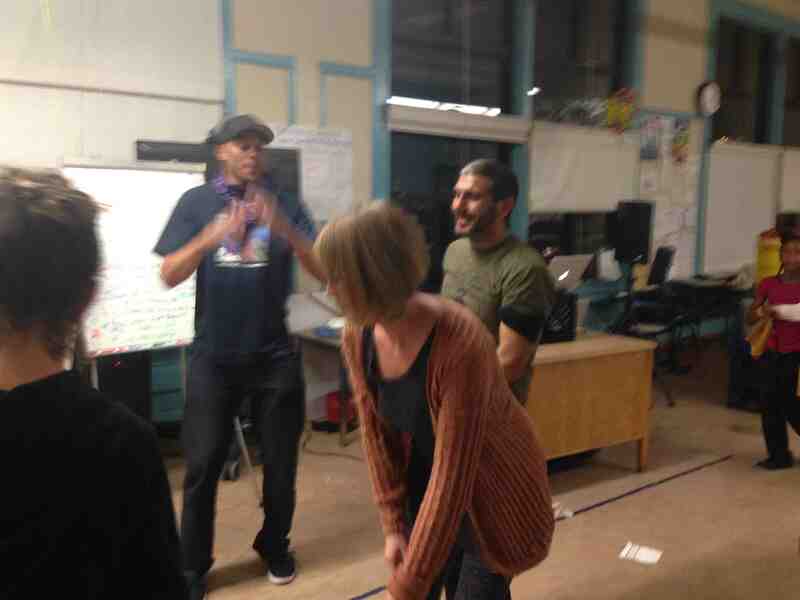 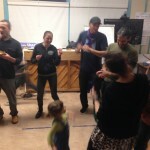 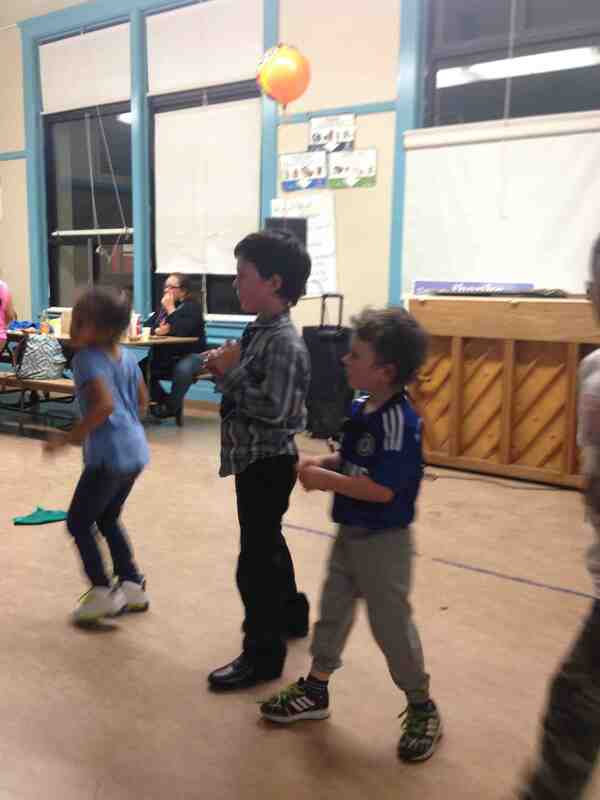 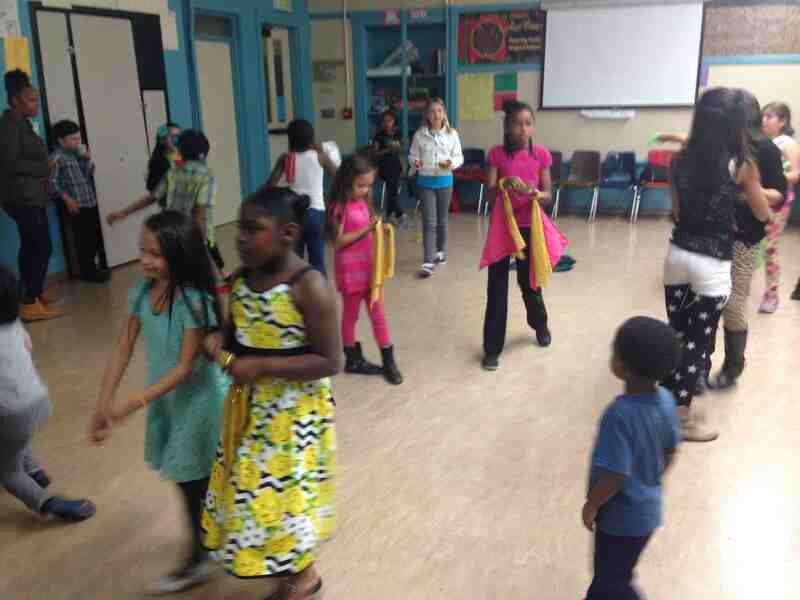 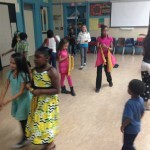 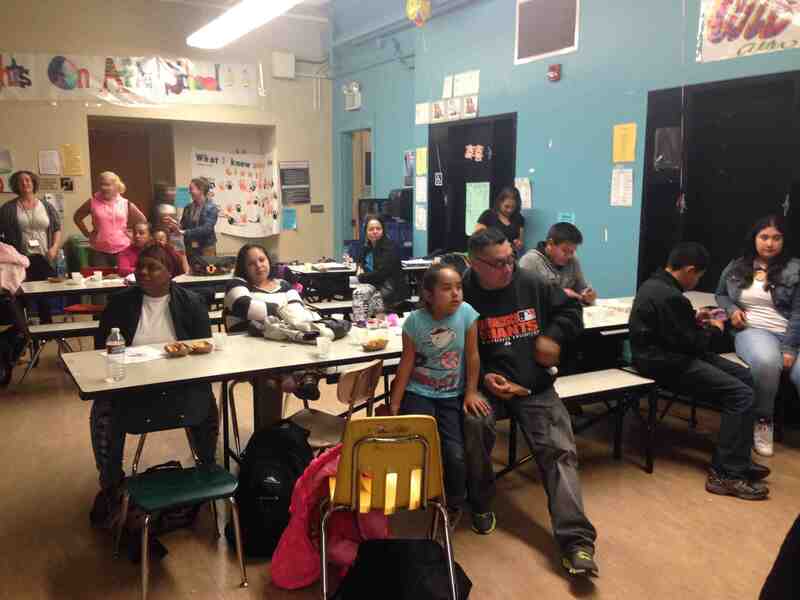 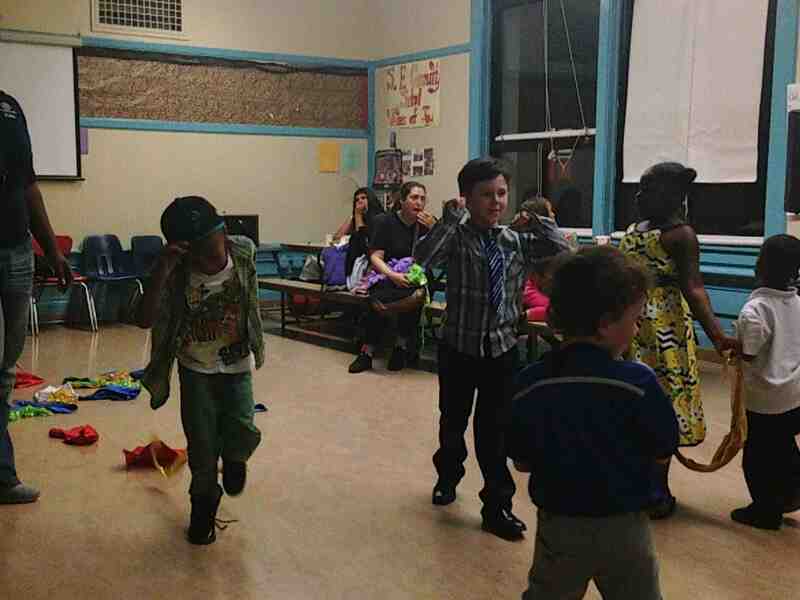 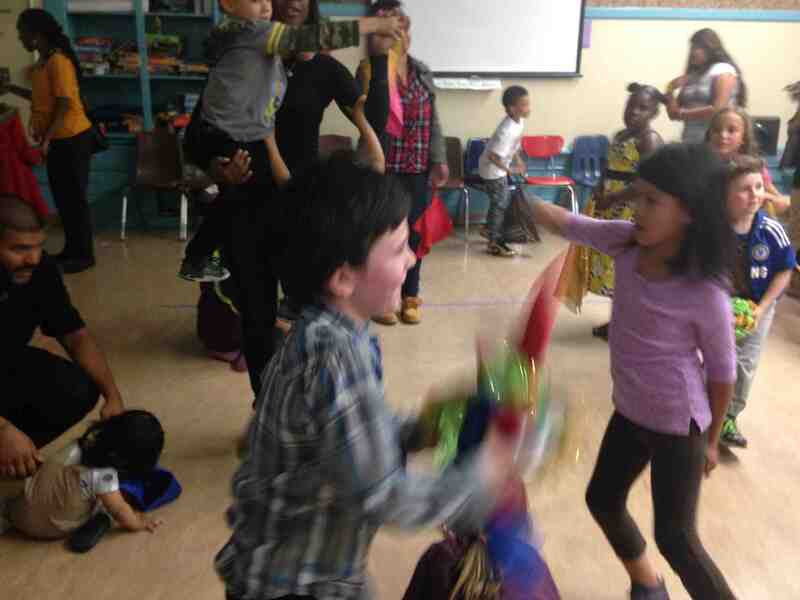 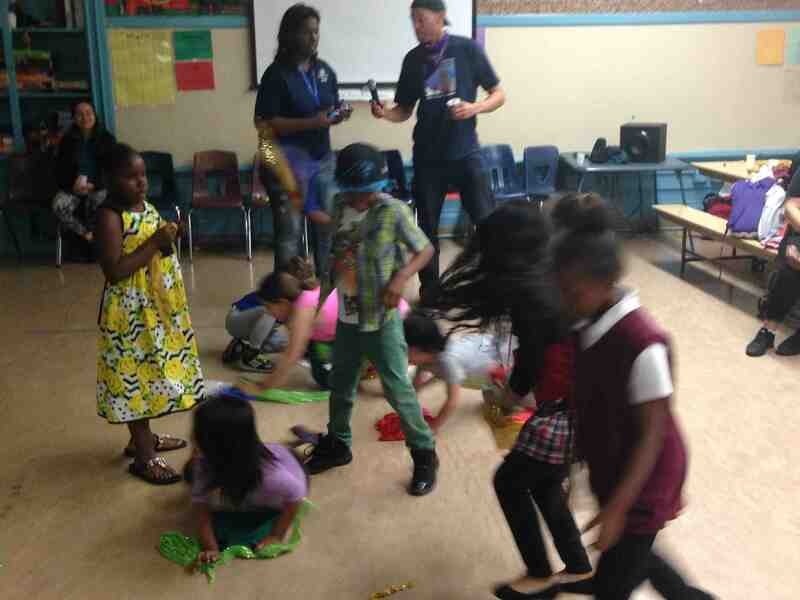 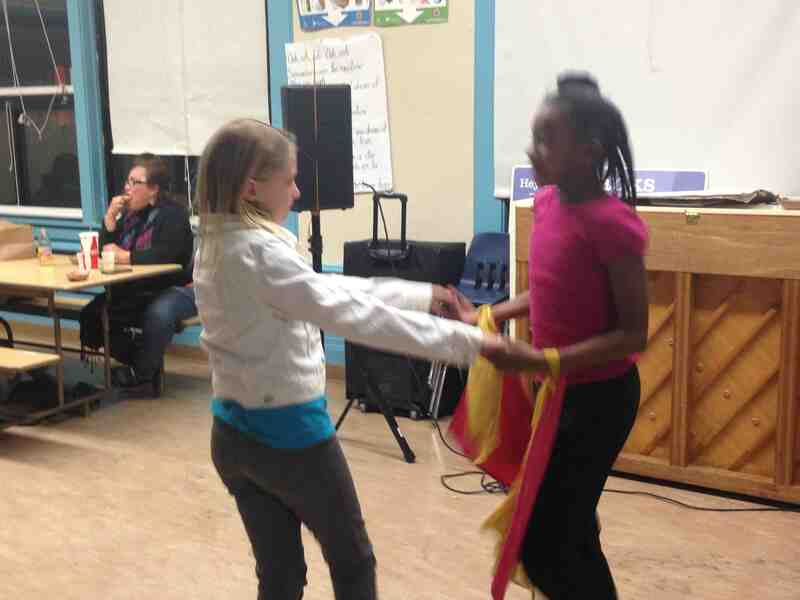 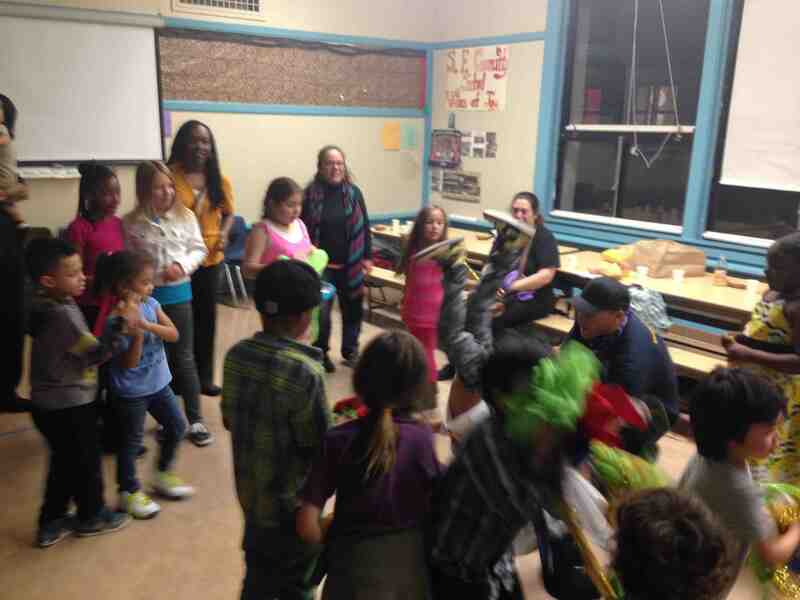 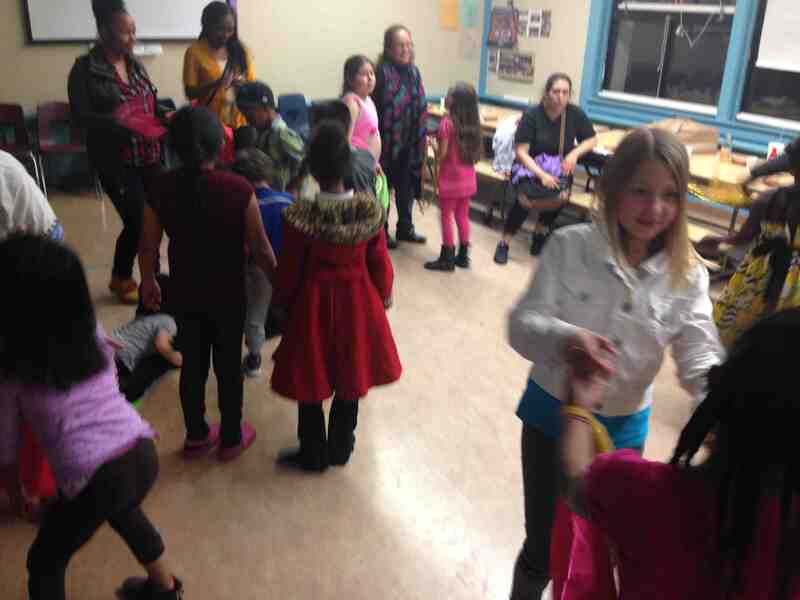 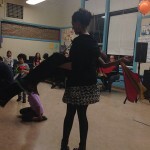 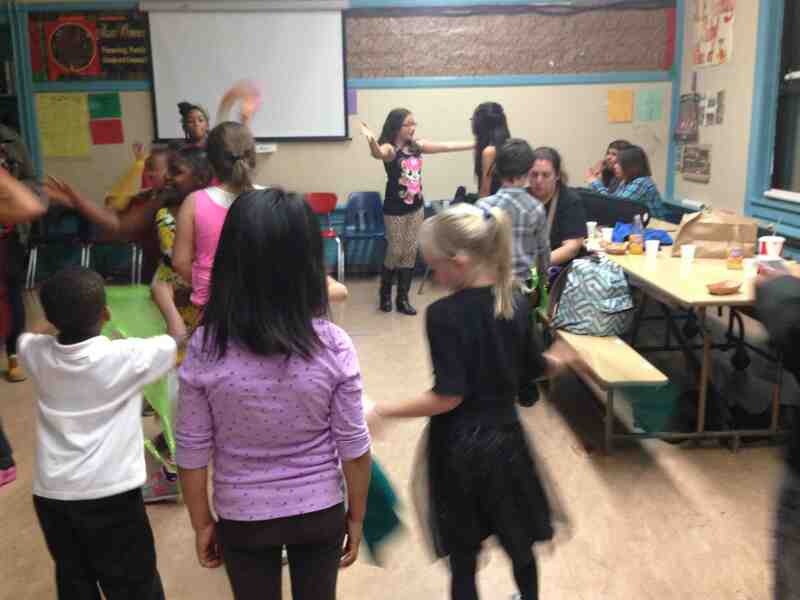 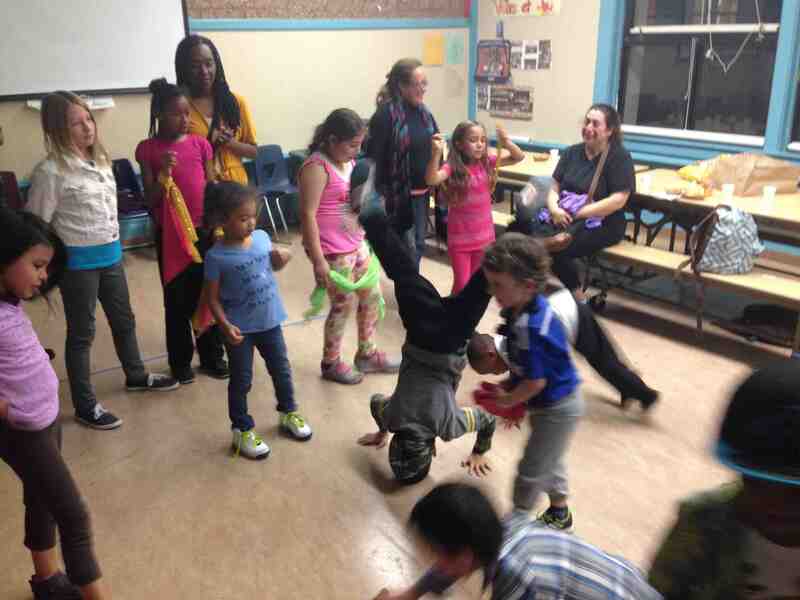 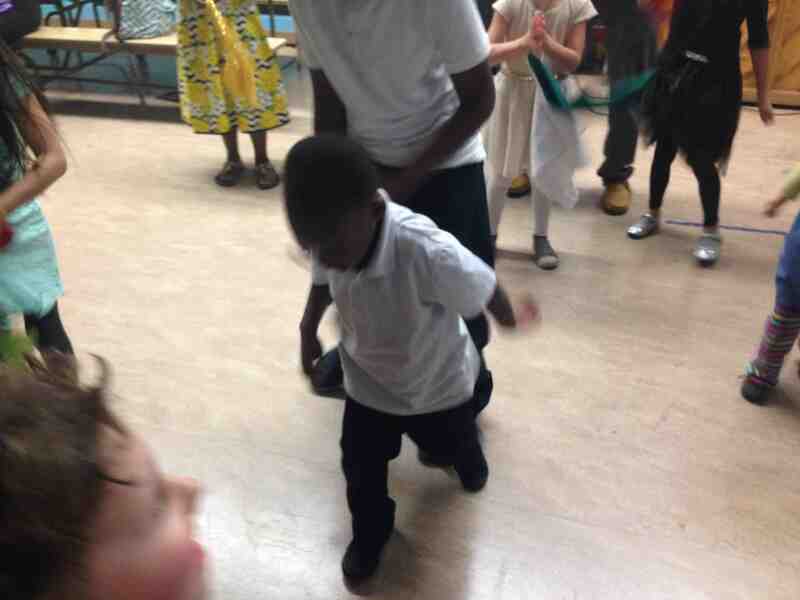 On Thursday 3/5/15 SFC had its first FAMILY DANCE PARTY of the year. 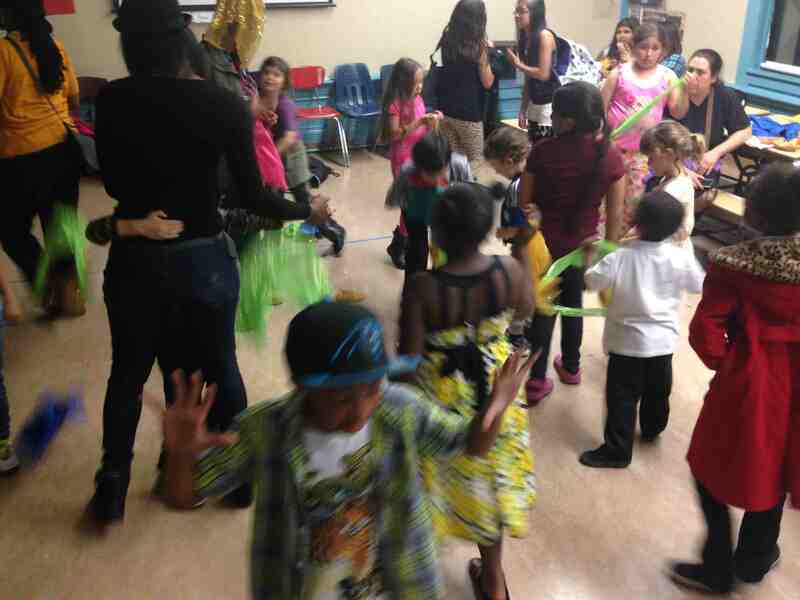 It was super fun!! 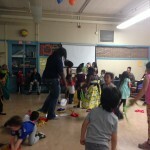 There were a lot of kids and their parents there ready to dance and move their feet thanks to the DJ’s (Teacher Eric and Parent Eric) playing some bumpin’ tunes. 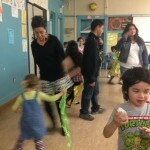 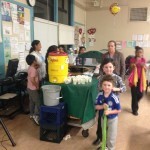 We had nachos and lemonade for snack and the kids had scarves to toss around which helped them feel festive. 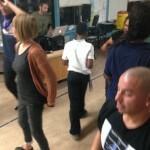 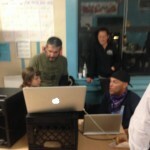 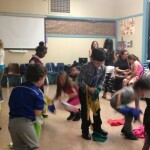 Sorry some of the pictures are blurry because you can see everyone was moving to the beat!